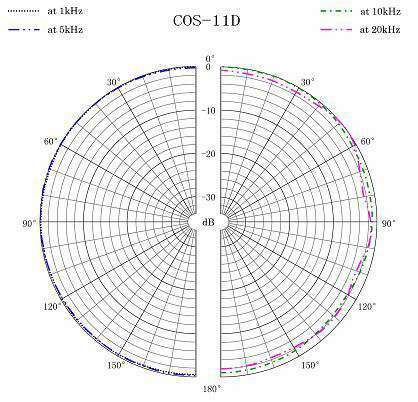 The Sanken’s COS-11D is a true omnidirectional lavalier microphone that overcomes RFI (radio frequency interference) from unwanted digital signals or devices that are beating a digital song. All radio microphones employ analogue inputs that must remain unaffected by all forms of digitally transmitted signals. The Sanken COS-11D addresses this problem of RFI break through with miniature electronics which is all housed within the capsule head. 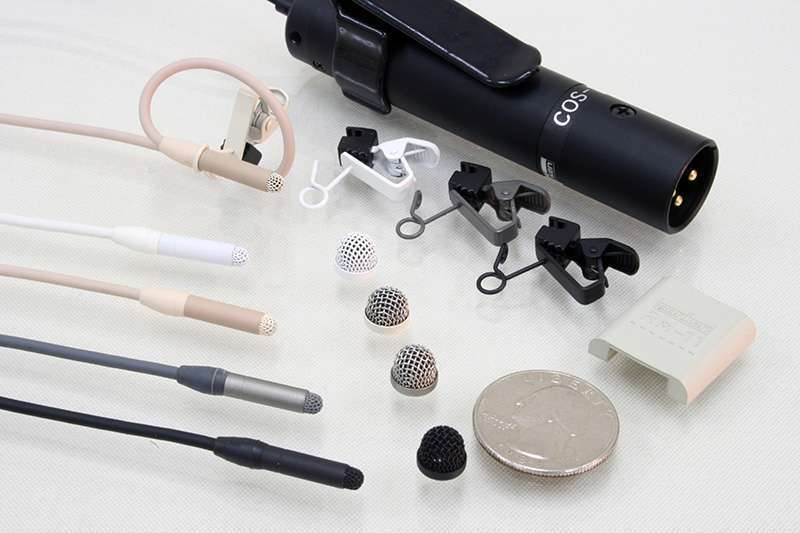 Besides the COS-11D having excellent sound quality there is a wide range of accessories to conceal the lavalier or use the standard clothing clip-on. The other major benefit is the microphone is very forgiving against human sweat or moisture penetrating the capsule, so if you are looking for a lavalier that is a work horse for your next production that fits all today’s sound recording needs, then please consider the Sanken COS 11D. Also at dB Audio Visual we offer a microphone termination service when purchasing radio microphones through us.